If you asked me my opinion on Copper Mountain at this time last week I would have said, “Eh it’s not that great.” If you asked me my opinion on Copper Mountain today I would say, “Holy cow it’s an awesome mountain, and I might switch passes next year!” What changed my mind? Well you see I actually got to experience Copper Mountain in all her glory on a powder day. And it was life changing. Spalding Bowl dropping into Resolution Bowl. Skiing at Copper this past Friday was really just the kickoff to a four-day ski weekend, which included a three-day backcountry hut trip in the Aspen area. My cousin Jen enters the 10th Mountain Division Hut lottery system each year, and, thanks to Jen, I have had President’s Day Weekend 2013 at Margy’s Hut on the calendar since spring 2012. At the last minute Jen suggested making our ski weekend really ridiculous by tacking on a day at Copper on the Friday before President’s Day Weekend. 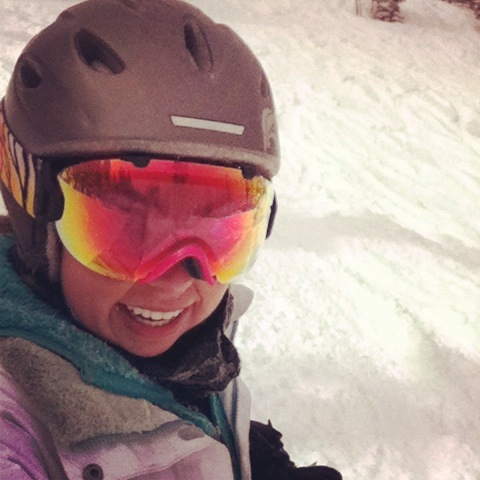 Since my answer to anything involving skiing is always yes, I found myself at Copper ready to give it another chance. The only other time I had ever skied Copper Mountain was last January on a weekend ski trip with some friends from college. If you’re a snow enthusiast like myself you’ve probably blocked most of the painful memories of last winter. I’ll refresh your memory: there was no snow. My experiences at Copper last season involved underwhelming icy runs on the front side of the mountain. There were no back bowls open. Like McKayla Maroney, Paula was unimpressed with Copper. This past Friday I started to have a sneaking suspicion that I was maybe going to like Copper Mountain when we woke up to reports of a six inch powder day. Our group was on the mountain by 9:30 and took a few warm-up runs on the frontside of the mountain. It was okay but still nothing to write home about. Then we dropped into a run in the Resolution Bowl, and it was a total game changer. Best word in the English language: “Open”! The fresh snow made Resolution Bowl, an area that had been closed when I was at Copper in January 2012, an absolute blast to ski. The conditions at Copper were honestly some of the best that I had seen all season. 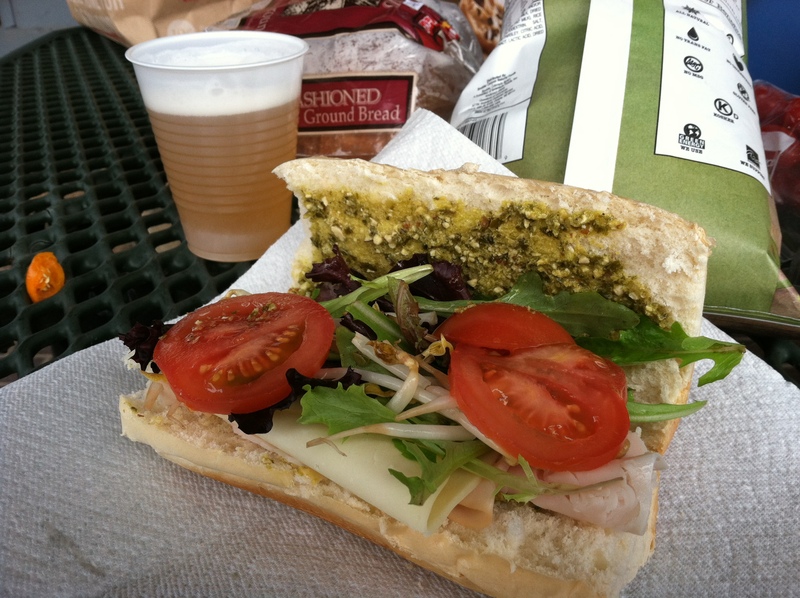 We broke for lunch, and I was already pretty satisfied with how the day had gone. After lunch our group planned to head over to Copper Bowl because one of the lifties told us that it had just opened. We took the Storm King lift to make the traverse over to Copper Bowl a little shorter, and when we got to the top of the lift (okay T-Bar) the ski patrol was just opening Spalding Bowl. Since we were right there we decided to take a run down Spalding Bowl. 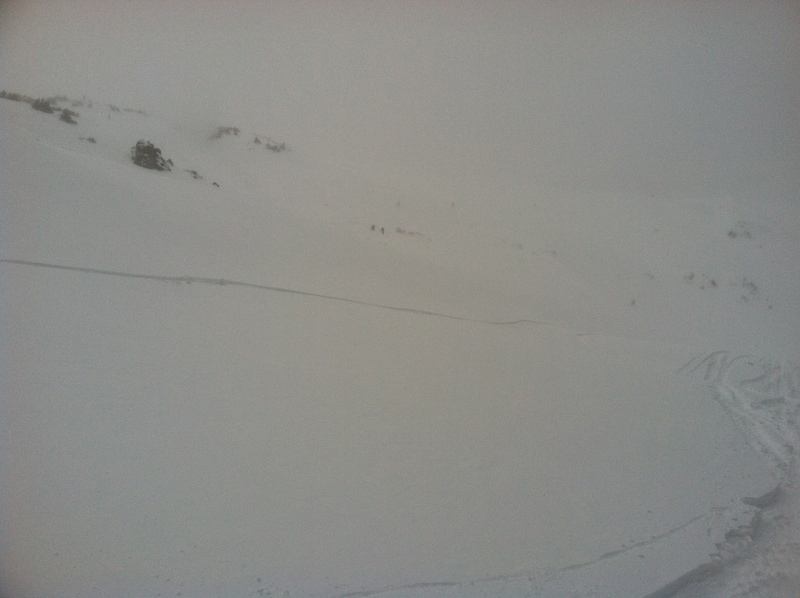 I was a little sketched out about going down Spalding Bowl because, as the picture above shows, we were basically in windy, whiteout conditions at the top of the ridge on what was unfamiliar terrain for me. The only way to get down was to ski though so I took a few turns and instantly realized we had hit the jackpot. My group was among the first ten people to ski down Spalding Bowl, and we were making fresh turns in deep powder. 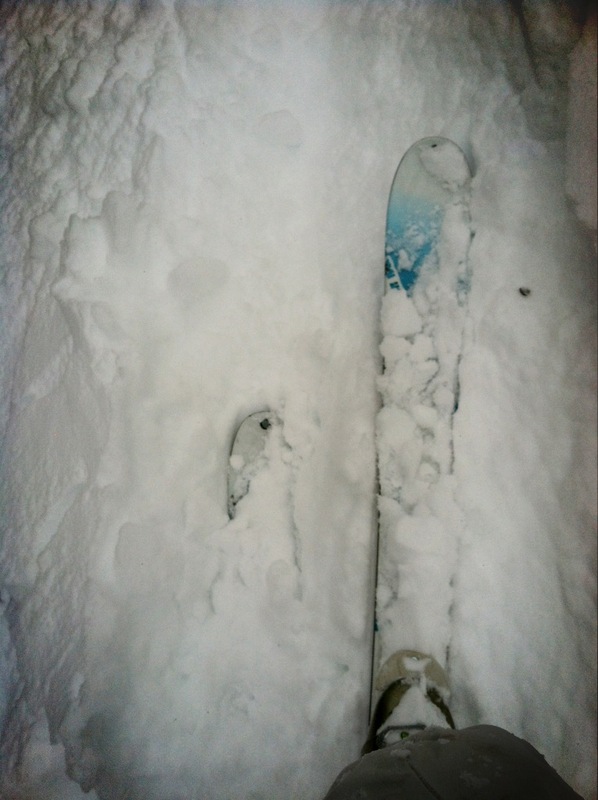 It was the kind of powder that just makes you instantly smile. I may have been making some woo noises on the way down. Cousin Jen in the powder! We followed the run down through some powdery trees and shot down to the bottom of Resolution Bowl and then rode the lift back up to do another lap. By the time we got back to Spalding Bowl the run had been pretty tracked out and ski patrol had closed the bottom section through the trees. That first run down Spalding had definitely been something super special that we were not going to duplicate. Newest member of Team Copper. I’m a convert! After our last run down Spalding it was 3:00 and we decided it might be a good idea to save our legs a little bit for the rest of the weekend. We called it a day, skied down and grabbed a round of beers. I was still smiling from how great the day had been. Overall I think I learned an important lesson at Copper: you can’t judge a mountain by its frontside in a year with no snow. I owe Copper Mountain a sincere apology. It’s awesome. And it’s so awesome I just might be jumping ship to the Copper pass next year. 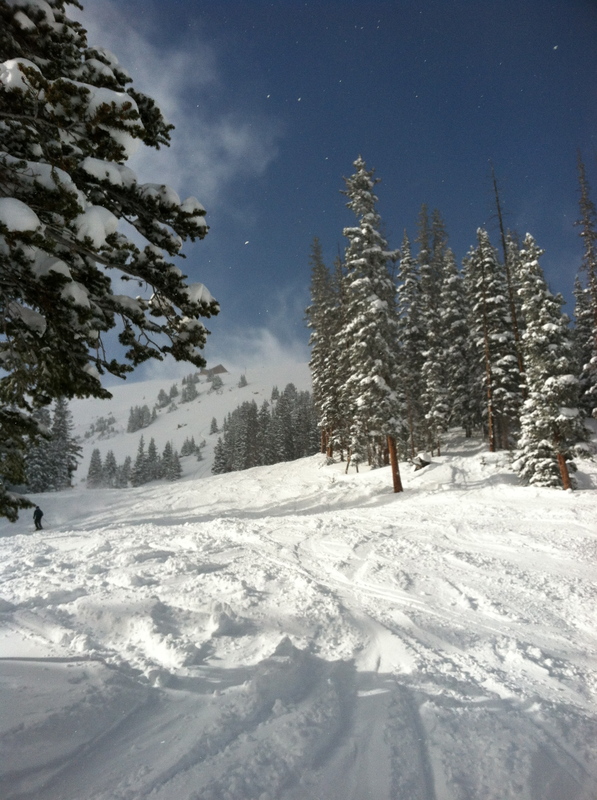 Bowls just as epic as Vail without the hellacious catwalks and $25 parking? Done and done. 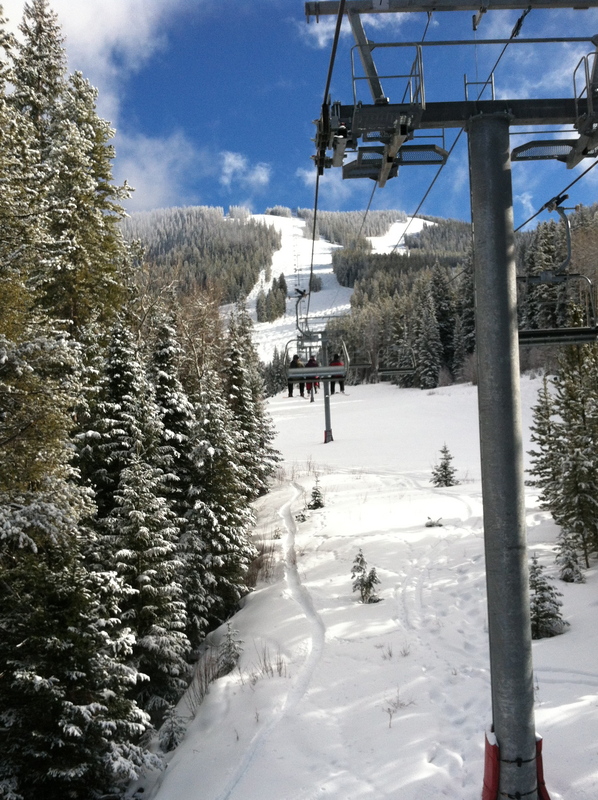 Categories: colorado, skiing, trips, weekends, winter | Tags: colorado, copper mountain, copper resort, ski resorts in colorado, skiing | Permalink. My goal every single weekend is basically to not hurt myself. 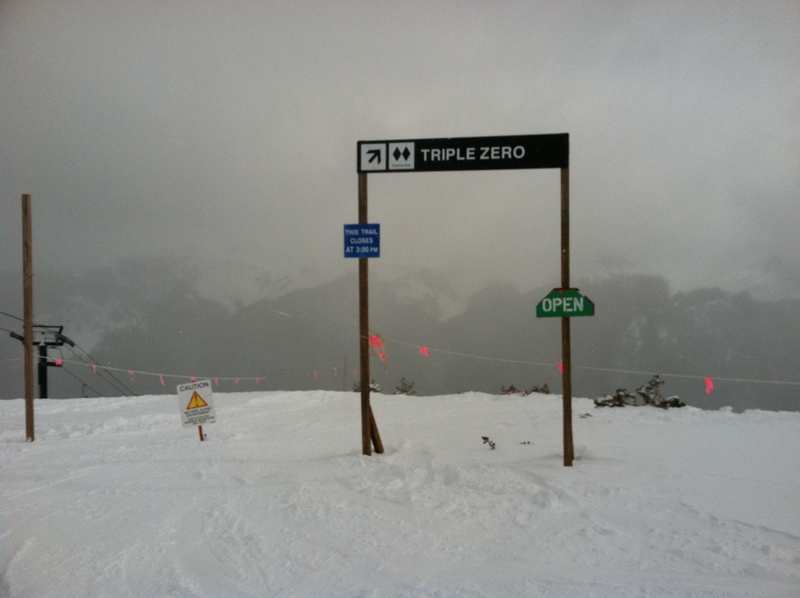 And that was especially my goal this weekend when I headed to Aspen for the XGames. The life of a weekend warrior can be rough, and in “not my finest moment ever” I sort of hurt myself last year during the XGames in Aspen when I severely bruised my shin after popping over a roller and making a rough landing. The worst part about hurting myself in Aspen (technically Snowmass) was that it happened on seriously the first run of the day. I barely got to see a view of Maroon Bells before I found myself lying horizontally in a yellow sled heading down to the Snowmass medical center. This year when my friend Gracie again invited me to hang out in Aspen for the XGames I was determined to not make a ride in the yellow sled again. I started the XGames weekend out on Friday by skiing at Breckenridge Mountain with a few of my girlfriends. I had not skied Breck all year, and I was excited to check out the mountain. Unfortunately, I quickly remembered why I had been avoiding Breckenridge when we started skiing. The snow was iffy and the crowds were too much. Don’t get me wrong I really have had some fun days skiing at Breckenridge in my life. Generally though it’s my least favorite mountain on the Vail Resorts Pass. 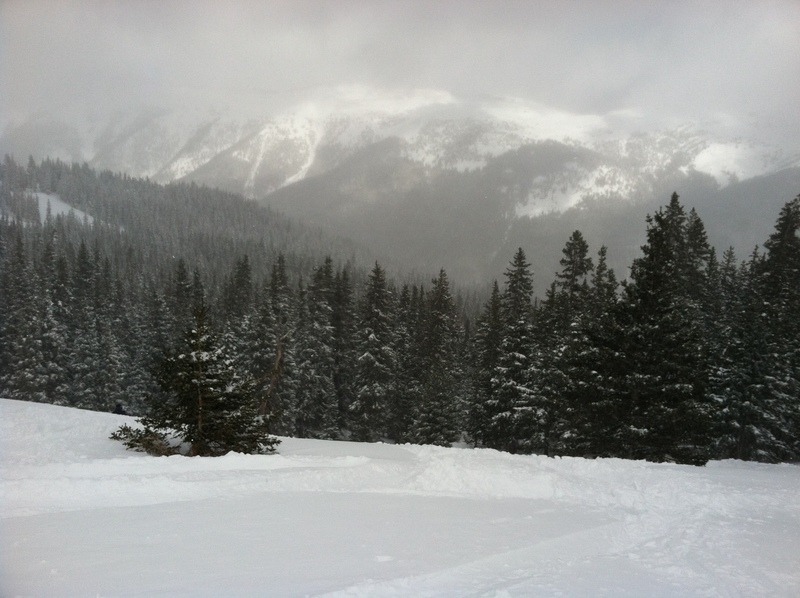 I would just rather be skiing Keystone, A Basin, Vail or Beaver Creek as a rule. The fact that I have a least favorite ski resort on my season pass is a slightly ridiculous Colorado problem. Anyway, luckily all of us ladies were on the same page and after a few hours of shredding we headed into town for some early apres ski. French fries with Siracha mayonnaise at Empire Burger definitely did the trick! Eventually I headed up to the Aspen area on Friday night to meet Gracie and our friend Ari. We grabbed dinner and then headed to bed early for a day of shredding at Snowmass. 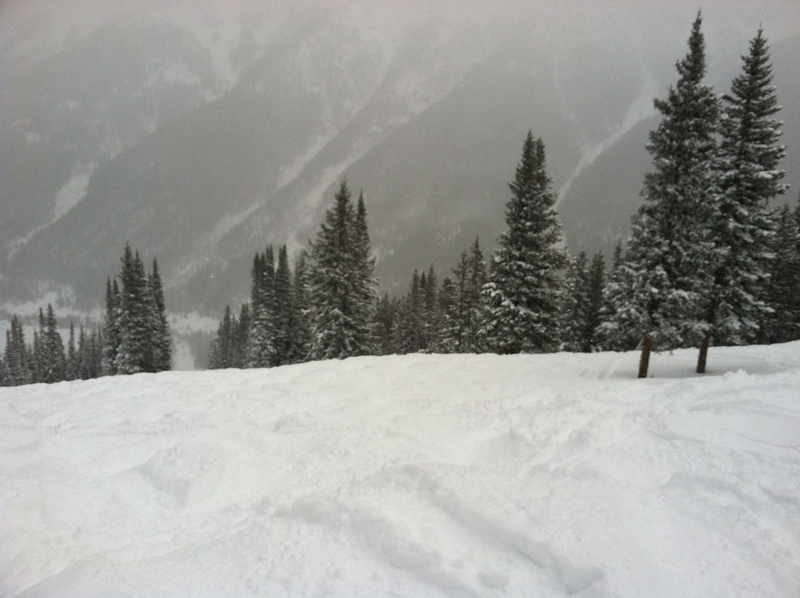 The snow situation at Snowmass was not fantastic but it’s such a fun mountain to ski that we still made the most of it! 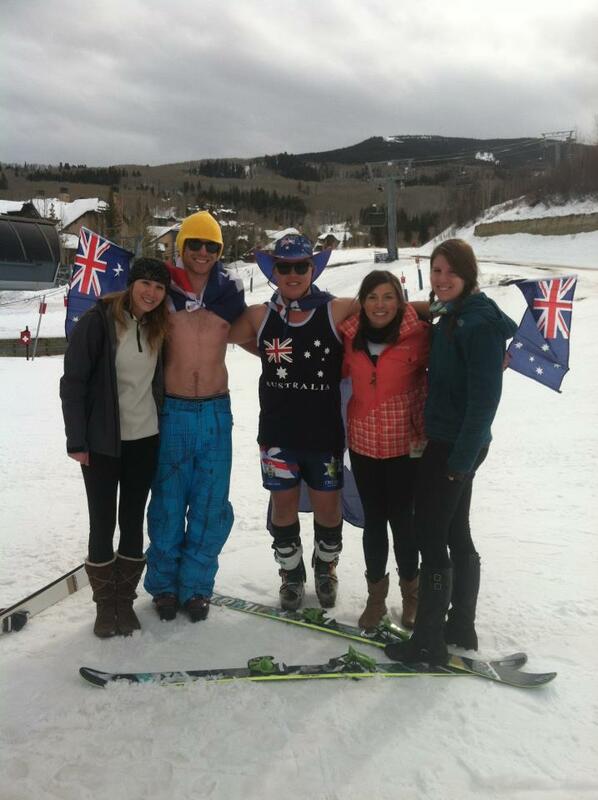 Happy Australia Day at Snowmass! Slopeside lunch. Gracie made me an amazing sandwich because she’s the best. 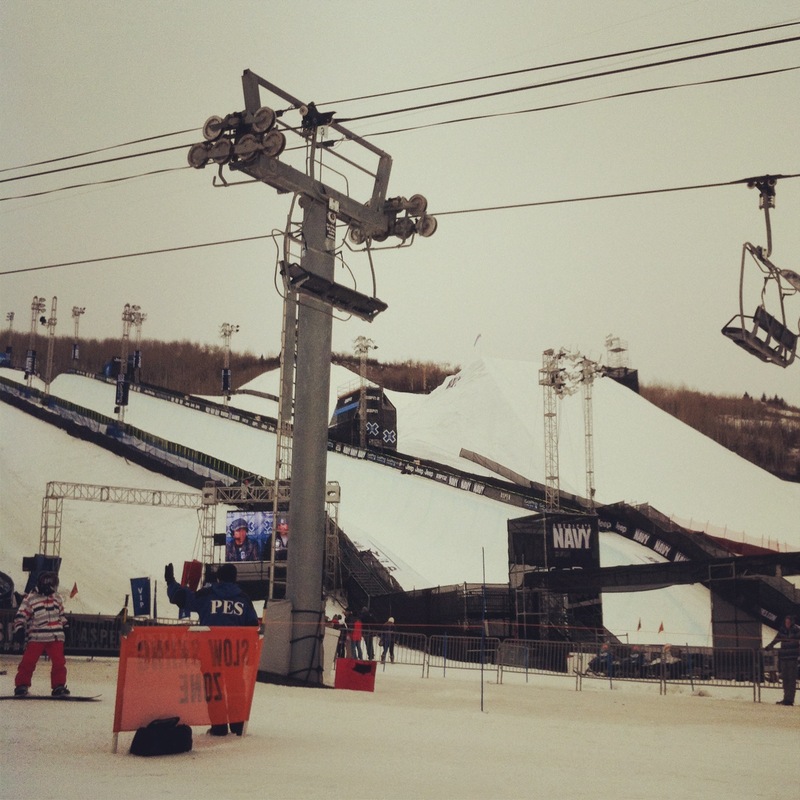 In the afternoon, Gracie, Ari and I all headed over to check out the actual XGames at Buttermilk. XGames weekend is always a great time to ski in Aspen because everyone is at the XGames, not skiing at the mountains. We thought it would be fun to catch some of the events though, so after skiing we began the logistical nightmare that is trying to actually go to the XGames. 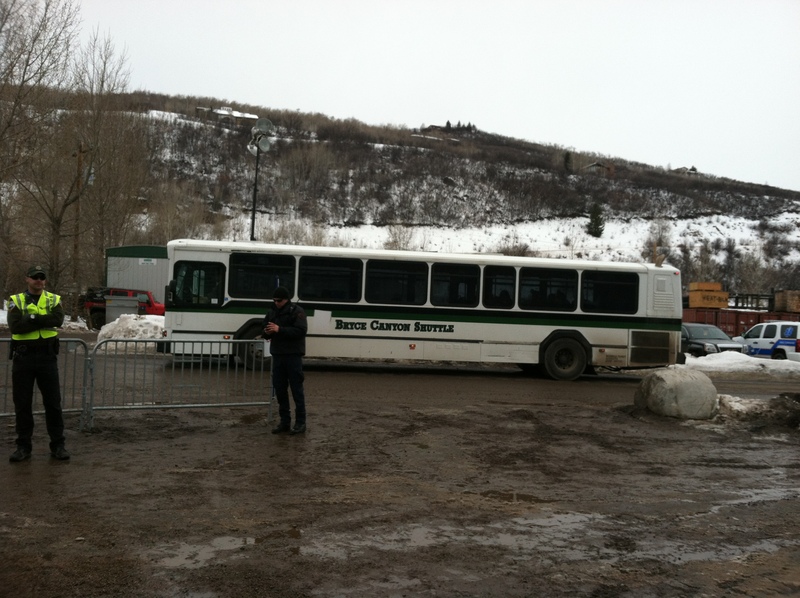 The XGames hire National Park Service shuttle buses for extra capacity. This one is from Bryce Canyon National Park. 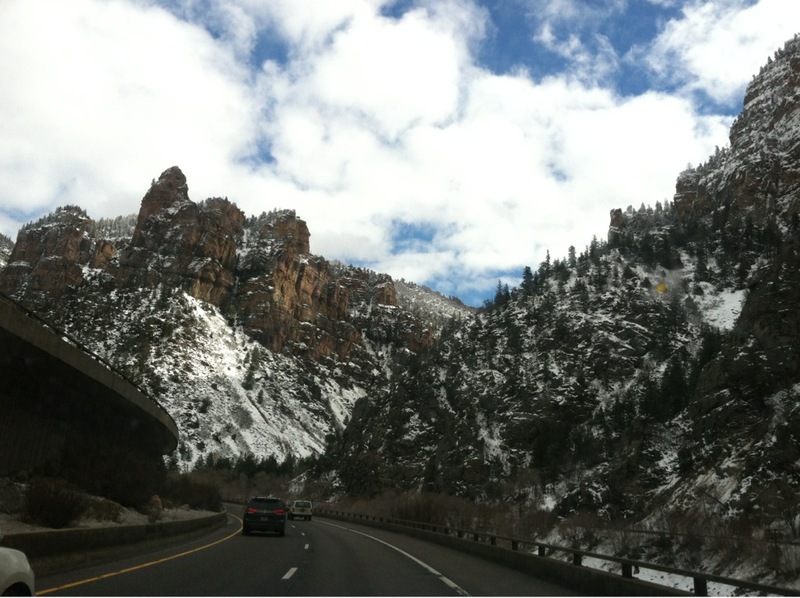 The journey began with us driving to Aspen, since there was no parking available outside of Buttermilk. Once we drove to Aspen and found parking we then had to walk until we found a bus to the Games. There were tons of people at all of the bus stops so we took a rogue approach and tried to find a more obscure bus stop. Miraculously it worked as Ari flagged down a bus on a random side street. At the actual Games site we were herded through some muddy entrance gates until we finally got to bag check. I stopped to take a picture and got yelled at by security but oh well. 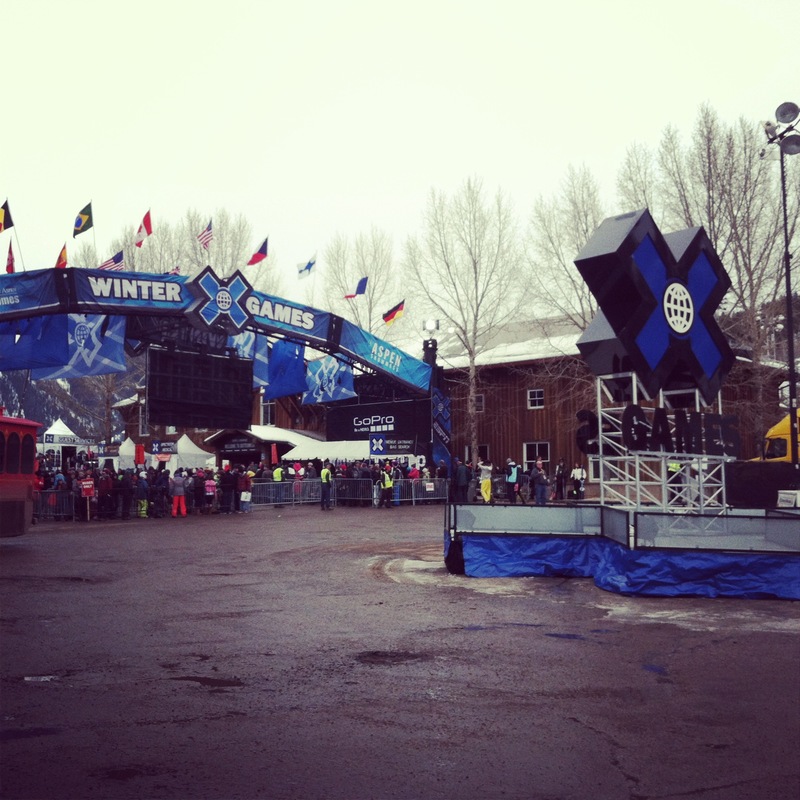 It was a day with a high of 40 degrees in Aspen which meant disastrous things for the snowy walkways at the XGames. There was also a slight slope that the spectators had to walk to up to get to the viewing area. You do the math – we were slipping all over the place. Like any good XGames spectators we headed over to the viewing area to try and watch one of the snowmobile events. Except when we got to the viewing area we could not see the event at all. So there we were standing on a slippery slope, watching the snowmobile event take place on a big screen projector. I imagine that spectating the XGames is somewhat like what attending the recent presidential inauguration would be like. Sure you might be there in person but you’re really just standing there and watching it on a TV screen just like everyone else at home. Still really cool to see how big the features were in real life. Obviously we gave up on the snowmobile event. Even so we still weren’t quite ready to give up on the XGames entirely. We tried to stay for the Calvin Harris concert, however, when we got over to the concert area we again faced the same issues with huge crowds (average age of the crowd: 14) and slippery slopes. I don’t know about Gracie and Ari but at that point I was basically at my breaking point. We took a deep breath, fought our way out of the crowds and left the XGames to head back to Aspen. It was probably the best decision of the afternoon. I can see how in theory if we had gone to Aspen solely to watch the XGames, were wearing crampons for better grip on the snow and had arrived at 9:00 am to stake out good viewing spots they might be fun. We did none of those things and were also unwilling to stand around for five hours until the big air competitions started, which definitely would have been more viewable. I did have fun seeing the features and real life and getting a feel for the atmosphere. Honestly though you should not feel bad about watching the XGames on your couch at home. The rest of our trip Gracie, Ari and I had fun playing the role of “jaded local” when it came to the XGames. Gracie and I made friends with a barista and a liquor store clerk by talking about how the best part of the XGames is not actually going to the XGames. They agreed. We ended up having a lot of fun going out in Aspen on Saturday night and were definitely sad to head home on Sunday. This was my Sunday morning. How was yours? Since I had driven up separately after skiing at Breckenridge on Friday I thought it would be a great idea to stop at Beaver Creek on the way home. I don’t often have the chance to ski three days in a row so I really wanted to take advantage of the fact that I was going to be passing through Avon on the way back to Denver anyway. Also, #YOLO! Paula’s life: not exactly roughing it. I truly believe that some of the best front range riding conditions to be found right now are at Beaver Creek and Vail. I can’t speak for the Winter Park area but Vail and Beaver are definitely in better shape than anything in Summit County and even the Aspen area. 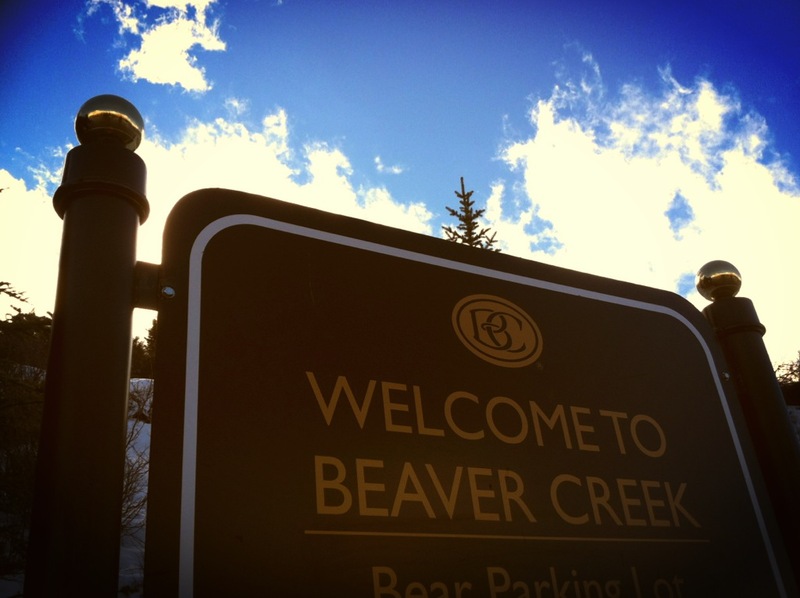 I love me some Beaver Creek. 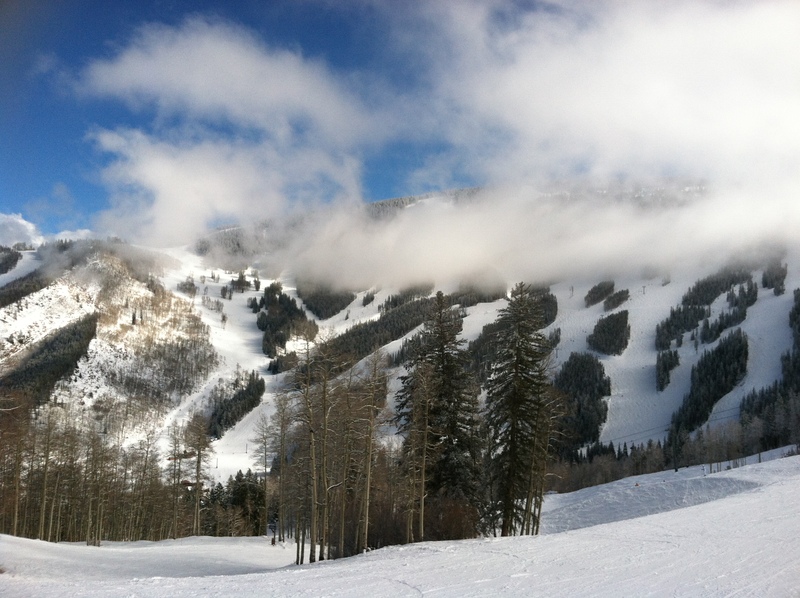 It was a gorgeous day at Beaver Creek and there was this mystical fog that settled over the mountain. I ended up doing some laps off the Birds of Prey lift – you know just some casual double black runs. I skied for a few hours and then grudgingly decided I had to go back to the big city at some point. It’s like I always say: you know you had a good weekend when the worst part was going to the XGames. Categories: skiing, trips, winter | Tags: aspen, beaver creek, breckenridge, buttermilk, skiing, snowmass, xgames | Permalink.